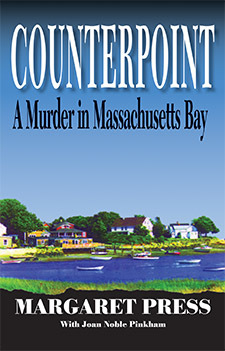 On a shimmering, Massachusetts morning, Martha Brailsford stepped aboard the boat “Counterpoint” and went for the last sail of her life. She had no way of knowing that the boat’s owner, Tom Maimoni, had a dark side, that he’d lured other women onto his boat. What happened that morning of July 12, 1998? Was Martha’s death an accident? Or, was she murdered? Would there be enough evidence for a jury to convict Maimoni?